It may not be official though. 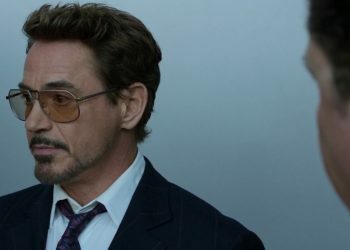 A synopsis for Avengers: Endgame has surfaced online, but is it the real deal? 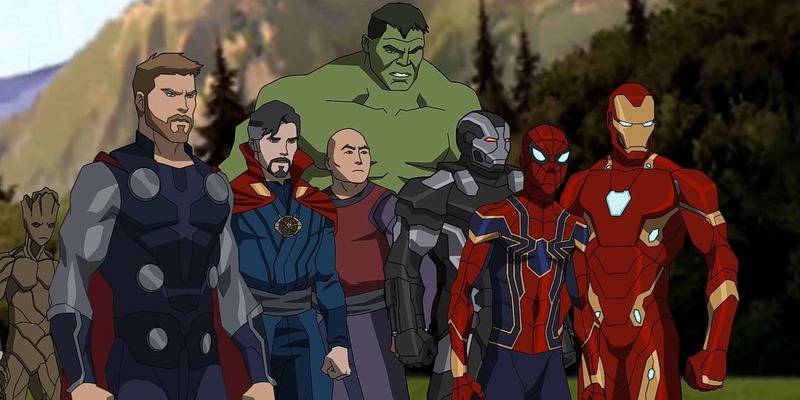 The synopsis could offer a little more insight as to how the next phase could pan out for our Marvel heroes, but can we trust it? 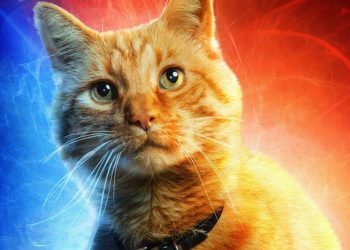 We are less than three months away from Avengers: Endgame, and still not much is known about this highly-anticipated film. 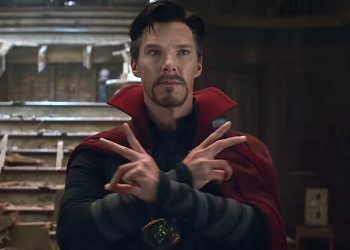 Despite one official trailer and a Super Bowl sneak peek, the film’s plot is pretty vague and we have no idea how the fate of our favorite heroes will pan out. 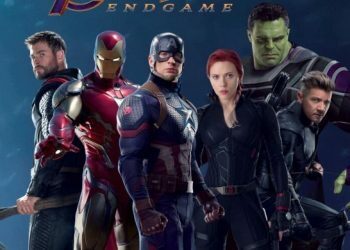 Now, an Endgame synopsis has emerged online that just might shed a little more light on the dismal situation. The downside? It may or may not be official. 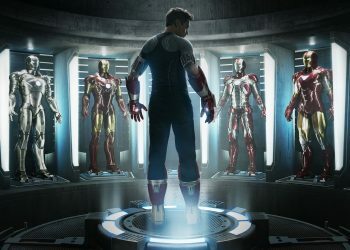 While Disney states the synopsis isn’t real, it could offer an explanation to the timeline of upcoming Marvel films. 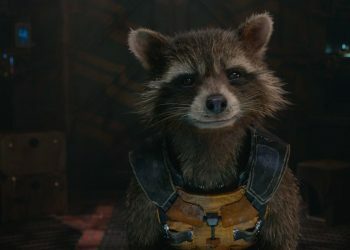 Avengers: Endgame releases April 26.